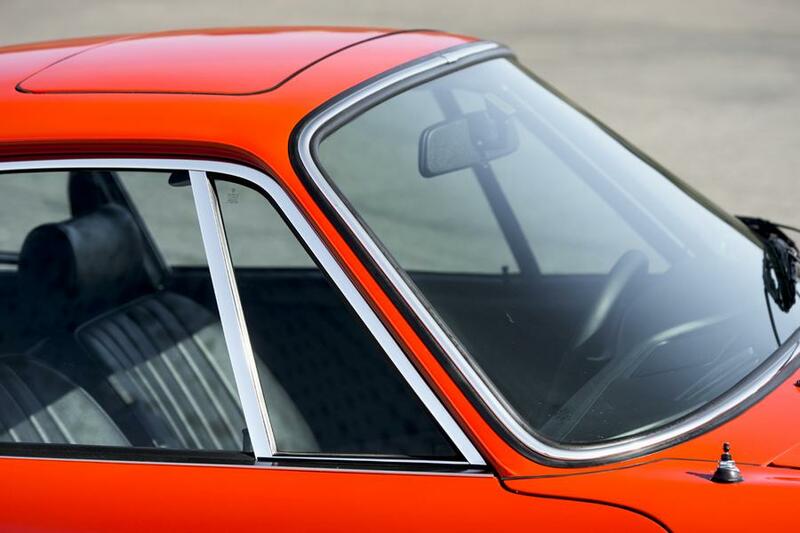 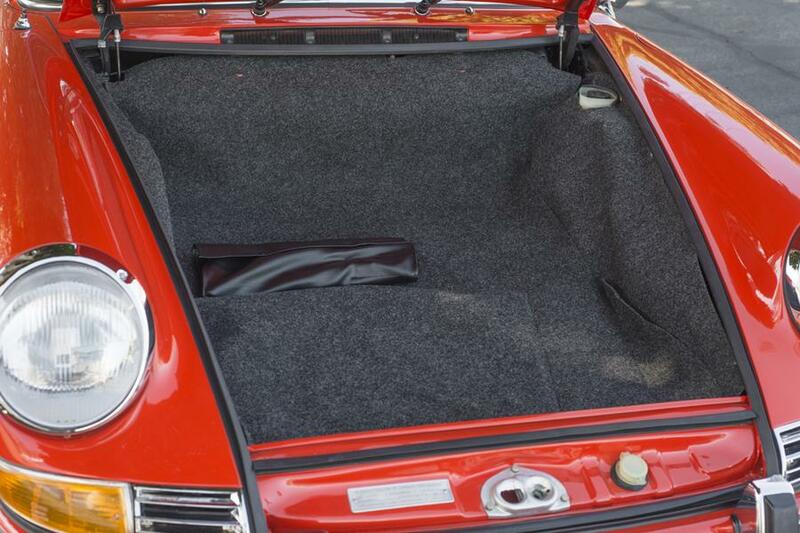 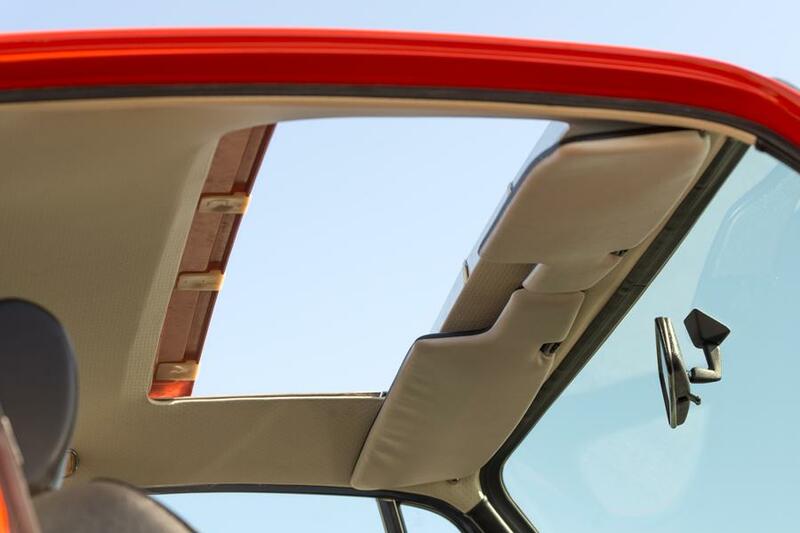 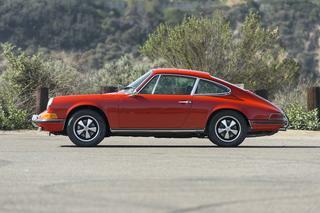 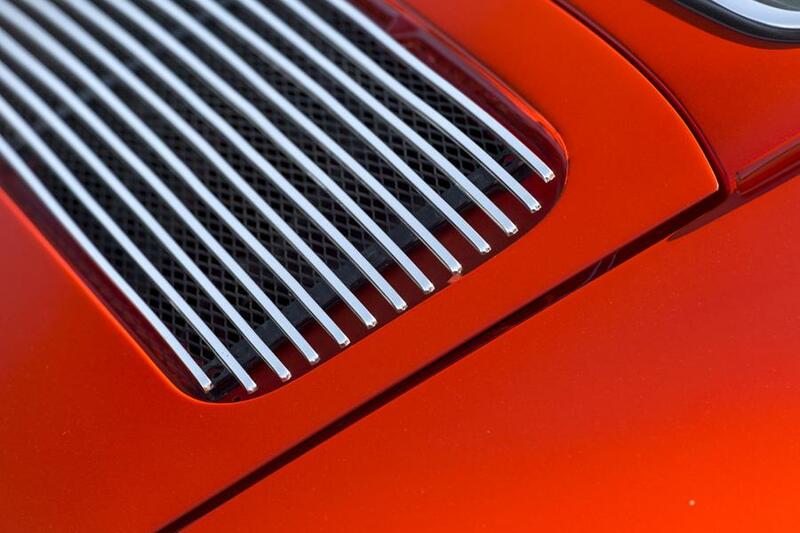 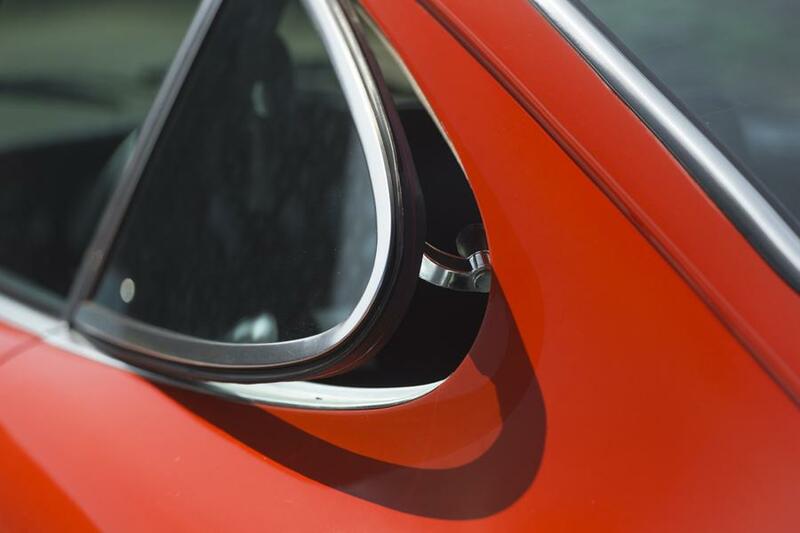 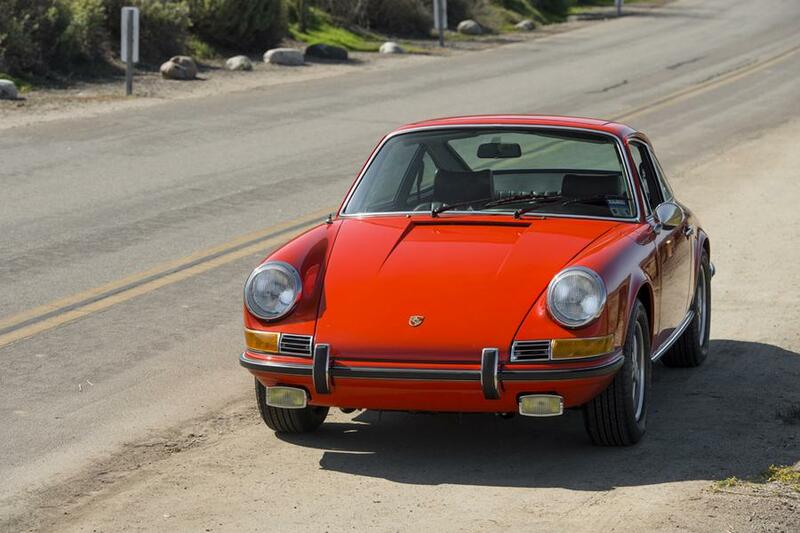 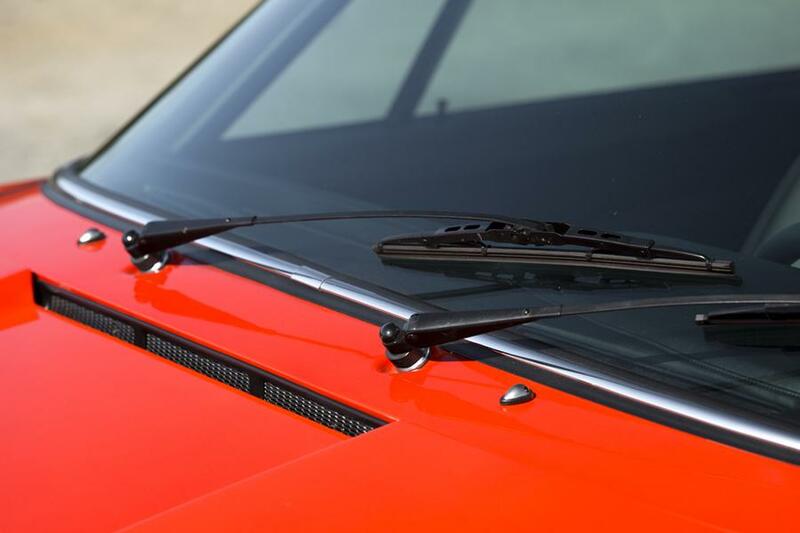 For sale, early and rare 1969 911S original Sunroof Coupe completely restored in the beautiful original color Tangerine. 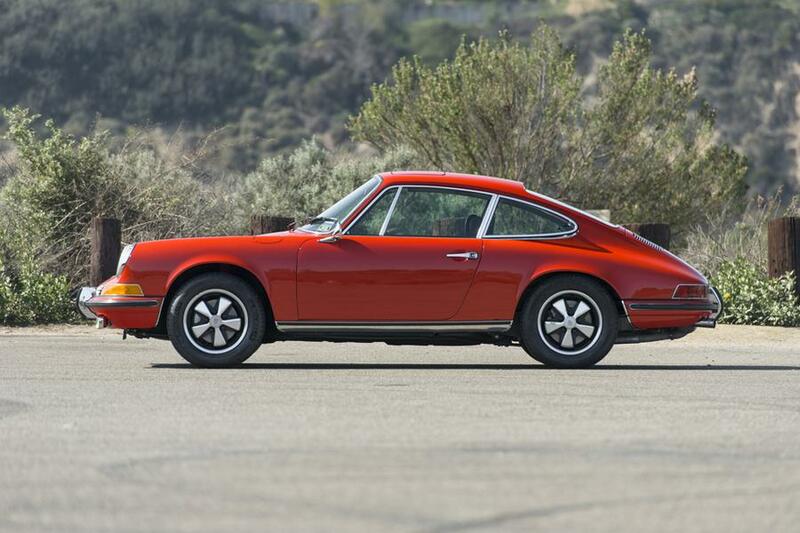 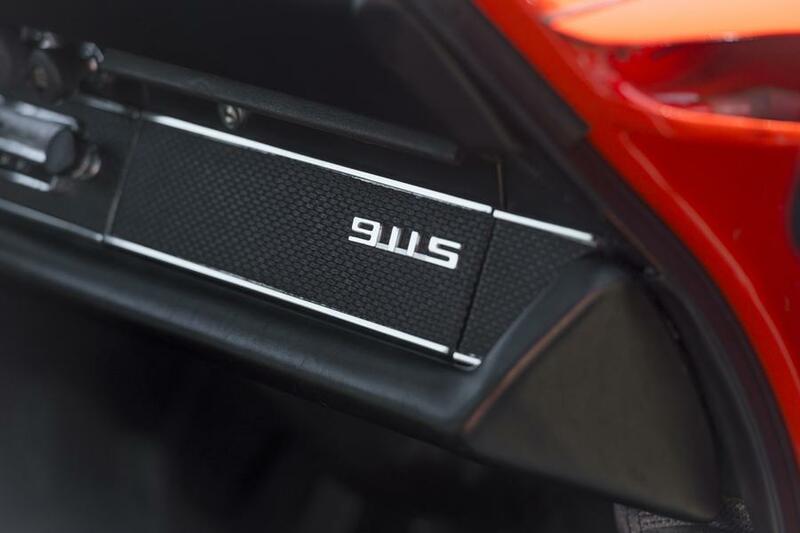 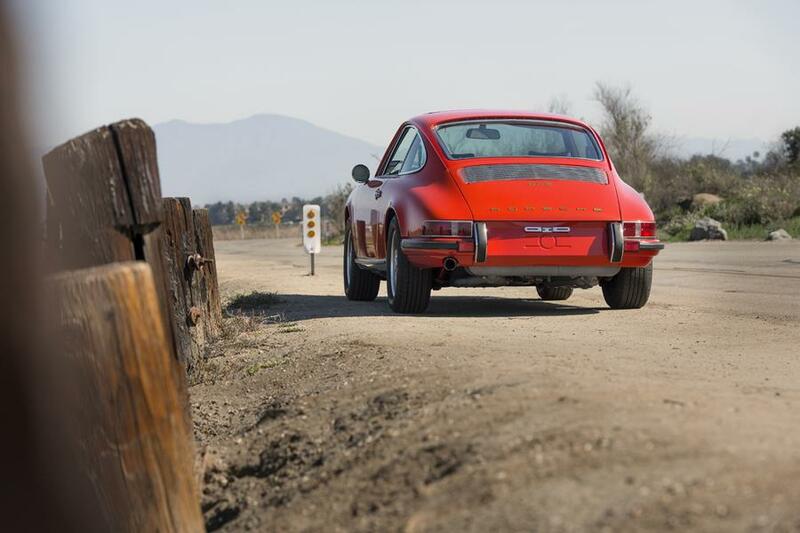 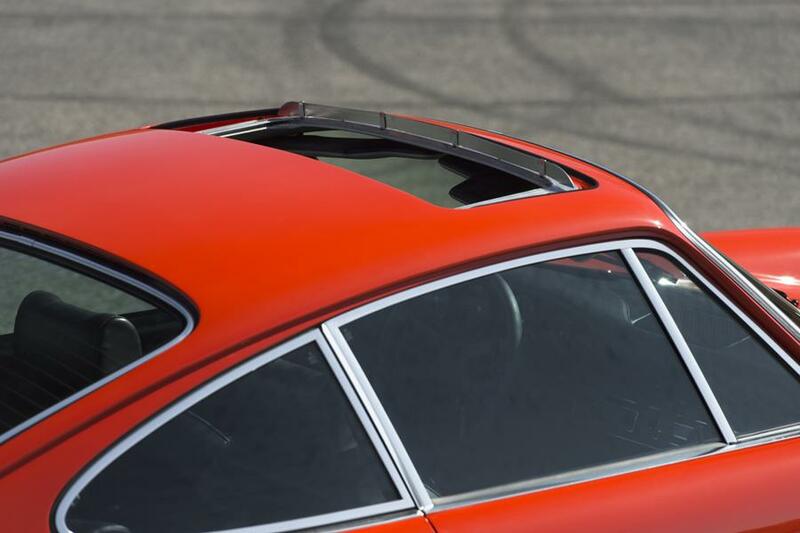 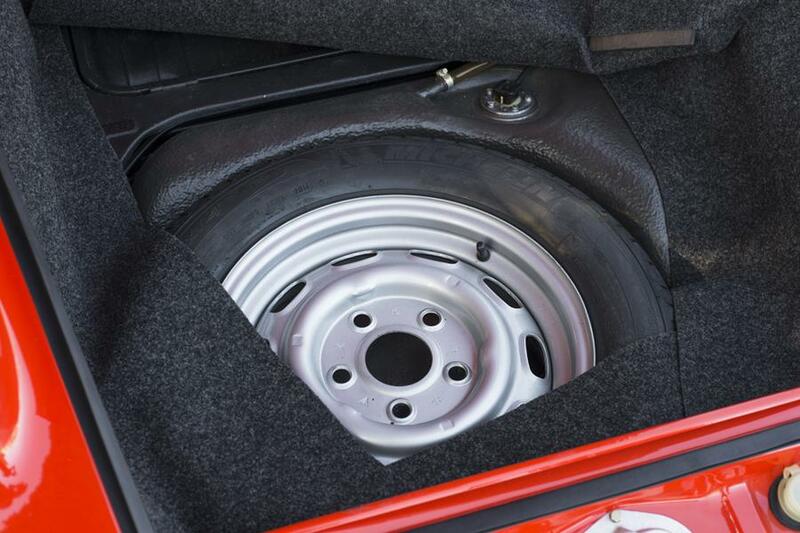 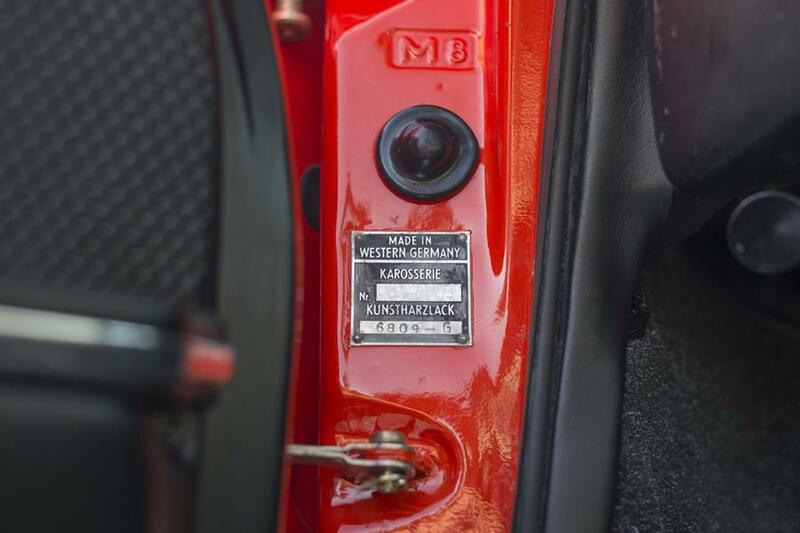 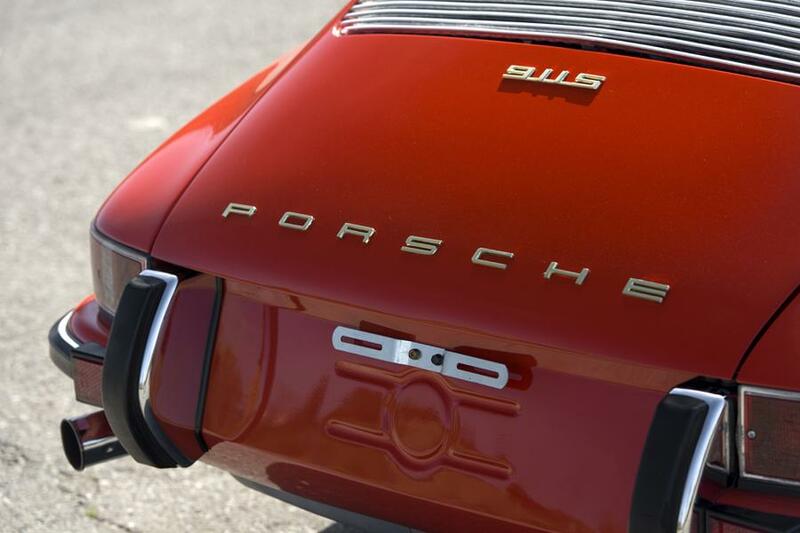 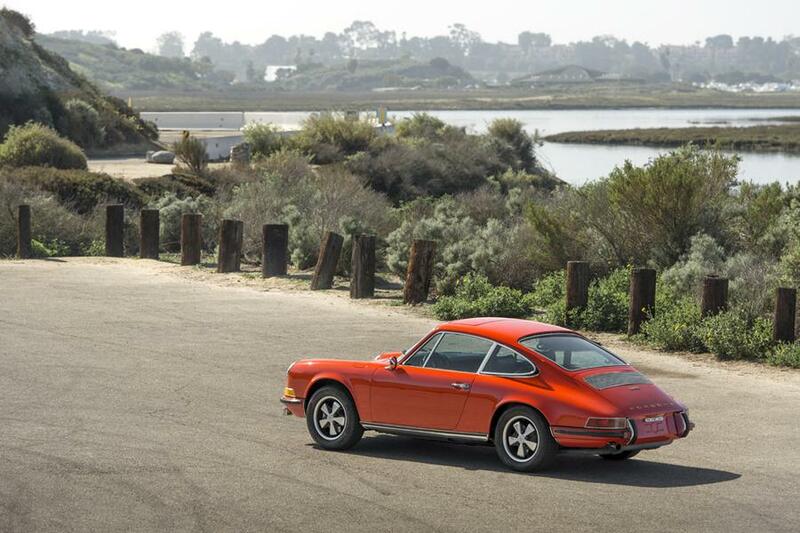 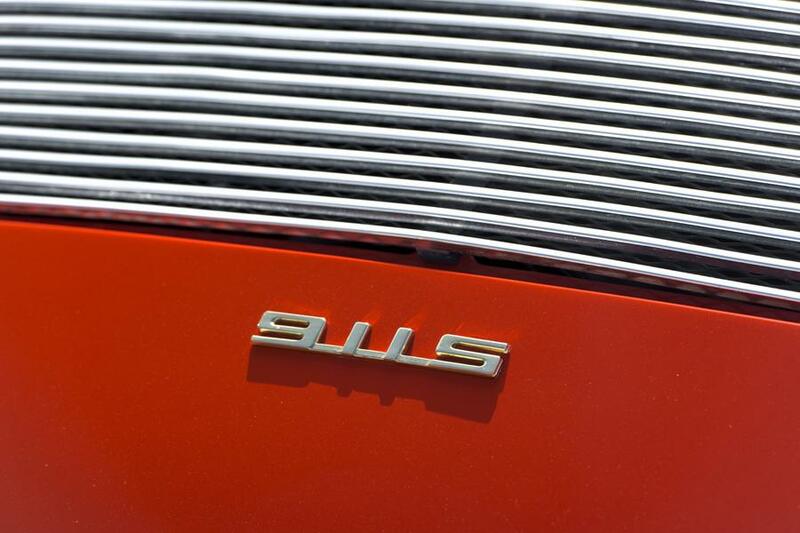 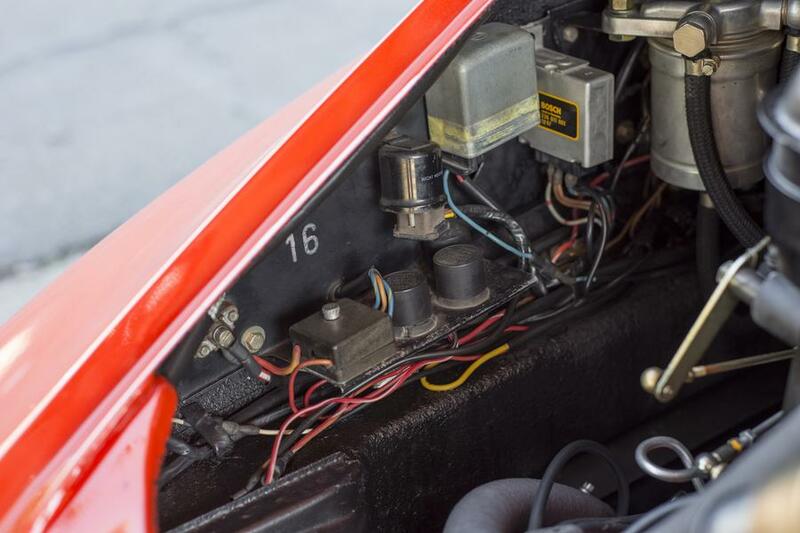 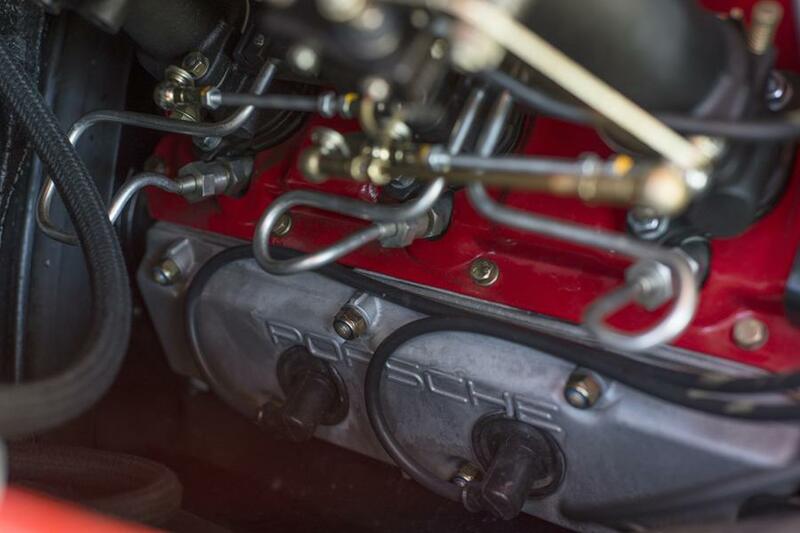 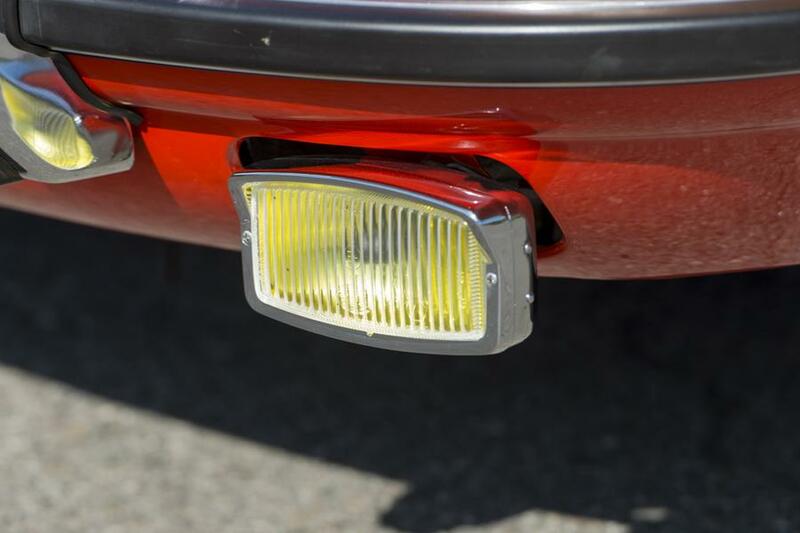 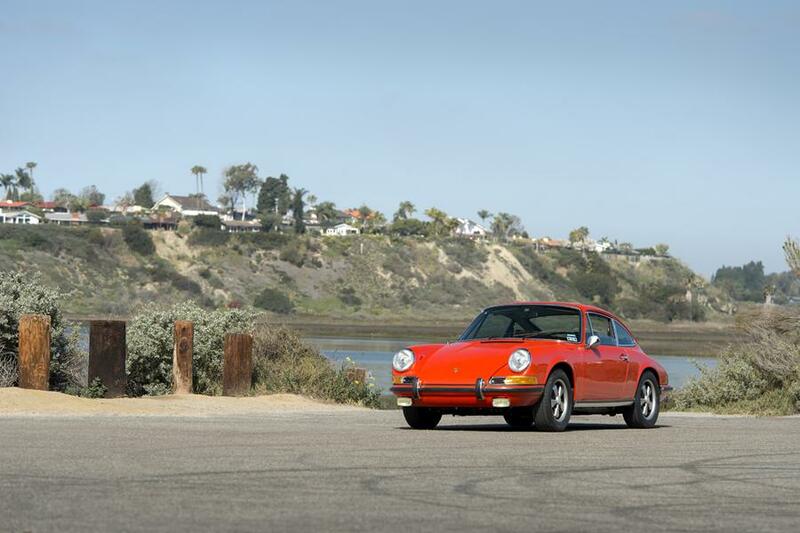 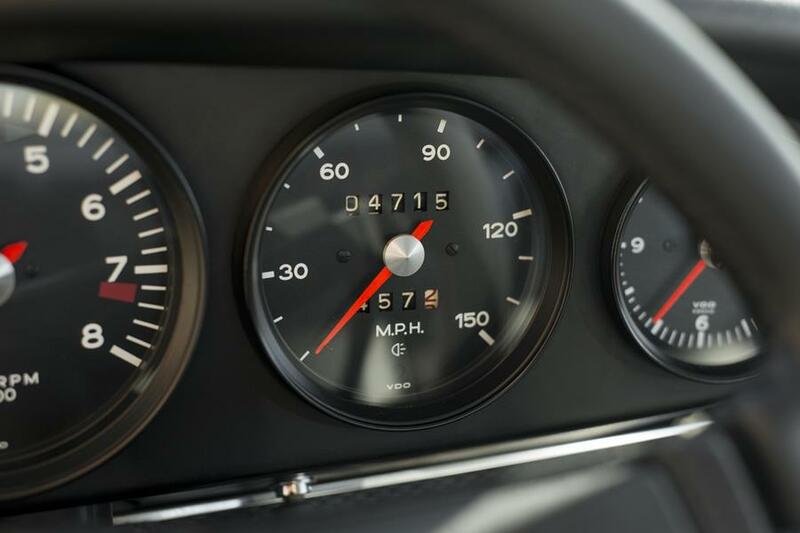 1969 was the first year of the long wheelbase 911, the first year of MFI fuel injection and the last year of the screaming 2.0 liter engine. 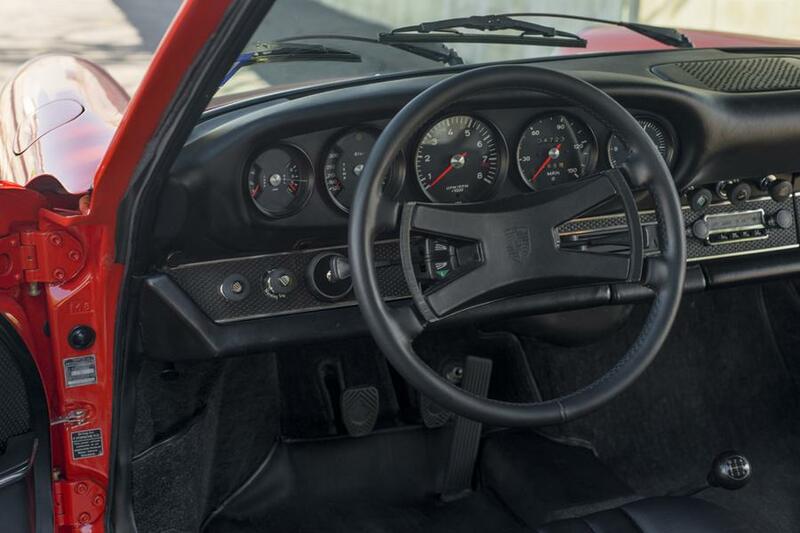 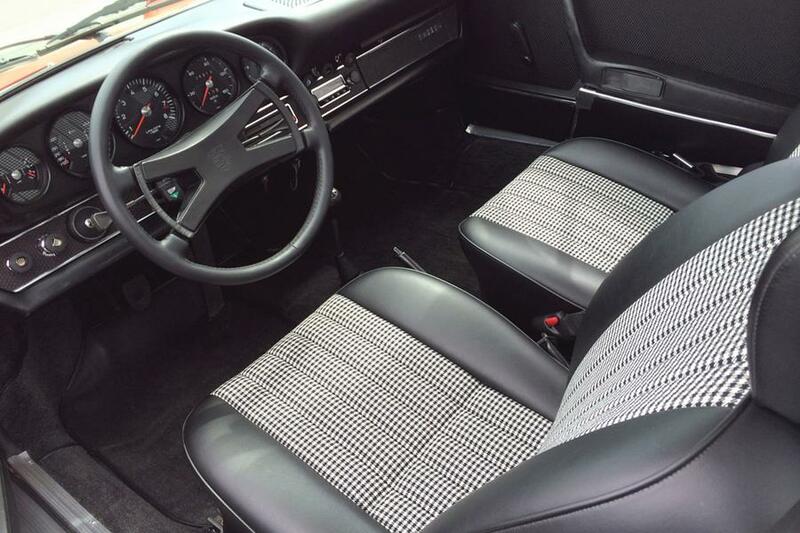 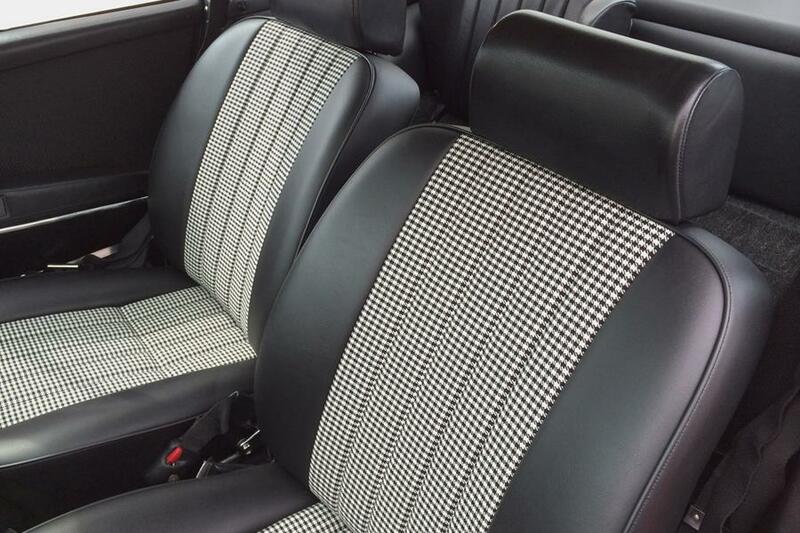 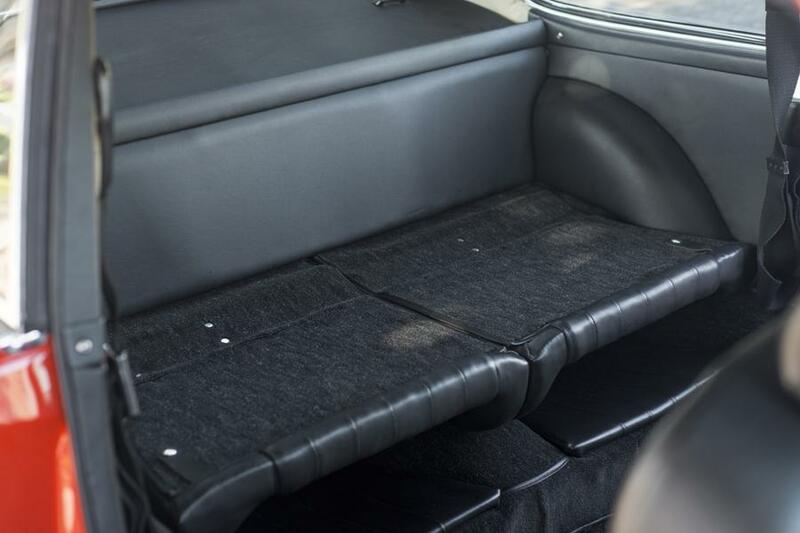 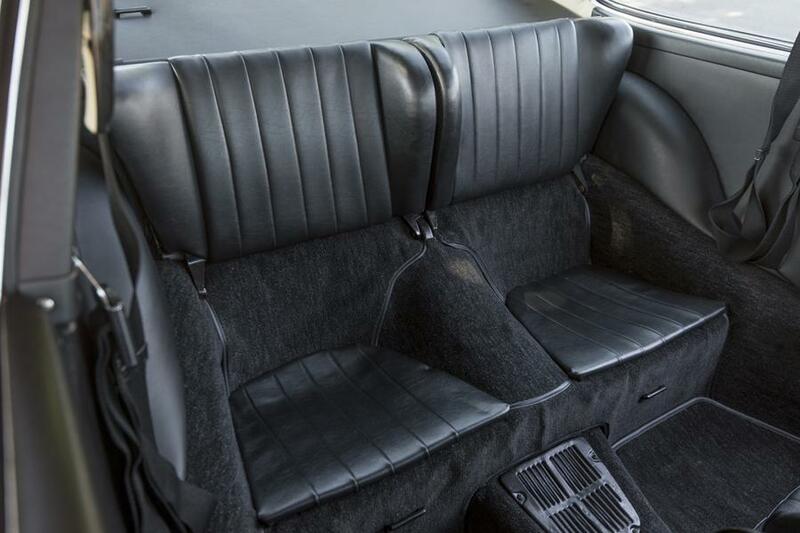 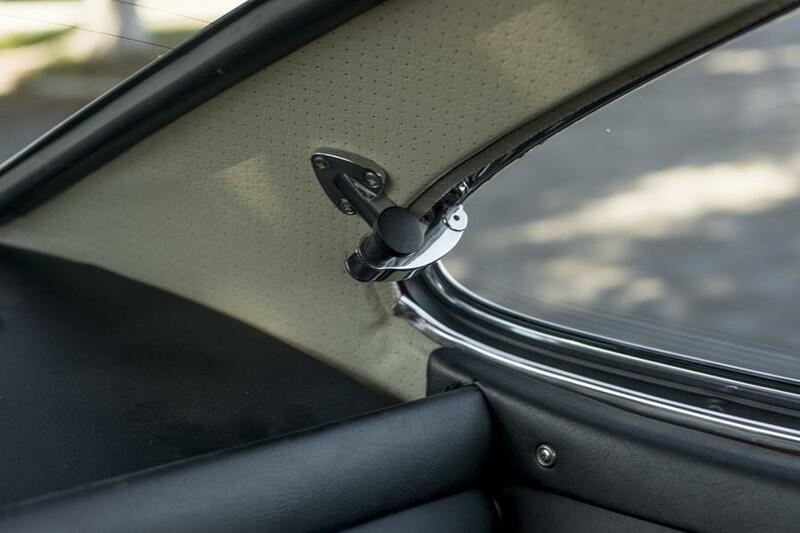 Car has original 911S seats in black with Houndstooth/Pepita inserts, as it came from the factory in 1969. 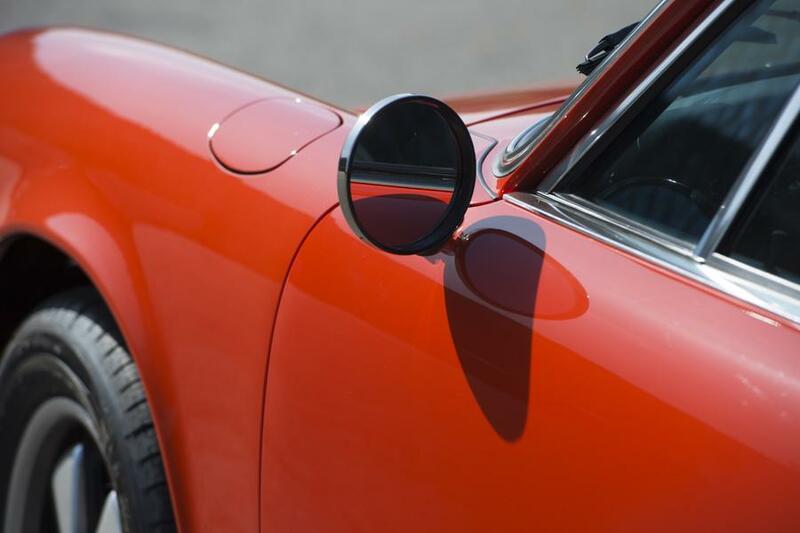 This fully restored 911S is a matching numbers car with Certificate of Authenticity, needs nothing and can be enjoyed for years to come. 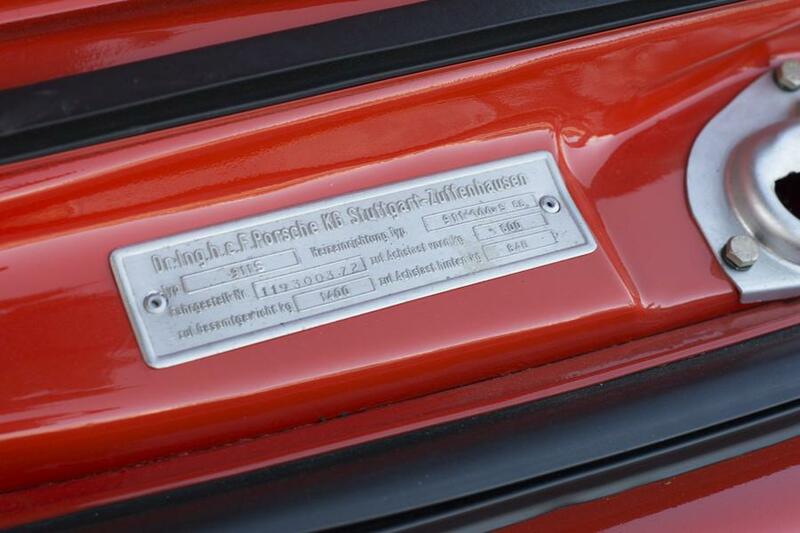 1 of 1492 S Coupes built.